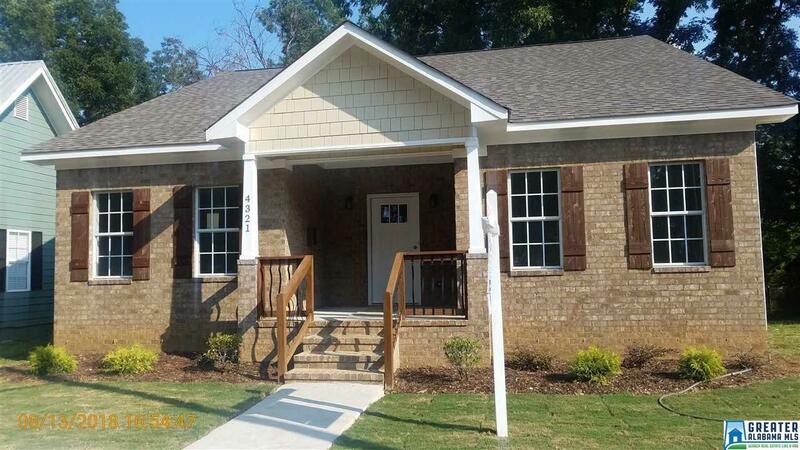 New Construction in Avondale! This Gorgeous Modern Home Features 3 Bedrooms, 2 Full Baths, Great Room, Kitchen, Laundry, Covered Porch, Covered Patio, Level Yard and More! Gorgeous Hardwoods throughout Living Area. Modern Stainless Steel Appliances, Granite Countertops, Covered Deck Overlooking Huge Backyard, Decorators Tile in All Bathrooms & Too Many Other Features to name. Within walking distance from the Avondale Brewery! Come see for yourself! Driving Directions: Take 2nd Avenue On The Side Of Avondale Brewery And The House Will Be On The Right.